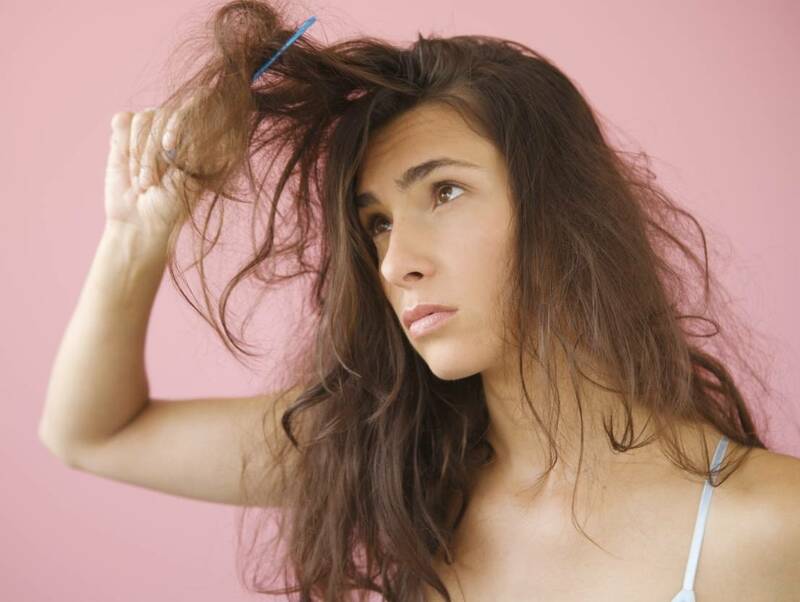 Stop Premature Greying of Hair and Hairfall Naturally with Curry Leaves! Hair loss & premature greying can occur due to stress, improper diet, lack of proteins and even improper combing techniques. 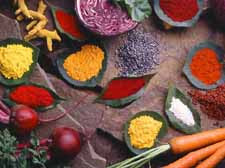 Curry leaves are a rich source of beta-carotene and proteins, which can reduce hair loss and increase hair growth. 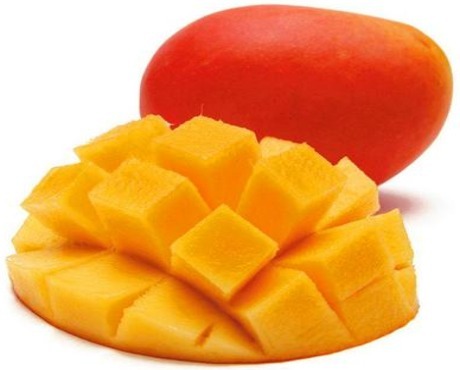 They also contain amino acids and antioxidants which strengthen the hair follicles and moisturize the scalp. Curry leaves also help remove the dead hair follicles, which can be the reason behind dandruff.Curry leaves are a rich source of vitamin B, which help restore hair color by nourishing and strengthening the roots. 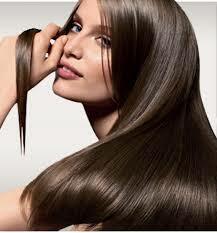 So, Stop Premature Greying of Hair and Hairfall Naturally with Curry Leaves with pure natural curry leaf extracts. Darkens hair and reduces greying : Adding curry leaves to one’s regular diet has proven to be beneficial in treating premature graying of hair, as the curry leaves add strength and vitality to hair and darkens it. Nourishes from inside out: Boil curry leaves in water, squeeze a lime and add sugar to it. Drink daily for about a week. This will increase hair growth, and make your hair shiny. It’s also great for digestion! Repairs damaged hair:Curry leaves are very effective since it assists in the scalp restoration process, helping the hair follicles breathe and making them stronger. You can apply the paste directly on your scalp which helps repair the roots. 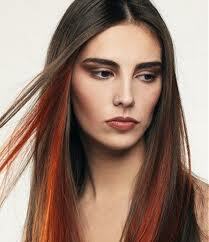 Once your roots are strong, the hair will also grow faster! So do reach out for the humble curry leaf &see the magic it does for you !! 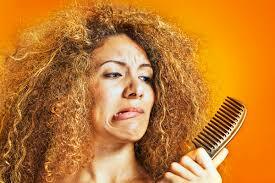 Why let your kid’s beautiful childhood be affected by the pesky & embarrassing problem called LICE??? Anyone can get it but it is fairly common in school going kids because of the close proximity with each other which allow the lice to get transmitted easily.Head lice are parasitic wingless insects which live on the scalp of your head and thrive on your blood.They also lay eggs which are called nits , and which grow into adult lice when their growth cycle is over. Hence it takes a long time to get rid of these pests as they recur frequently. Well moms, not to despair! 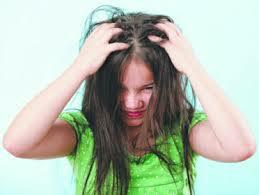 !There is a natural way to to beat this irritating problem of lice&nits . Apply a mixture of 3 tbsp of olive oil with 1 tbsp of teatree oil. 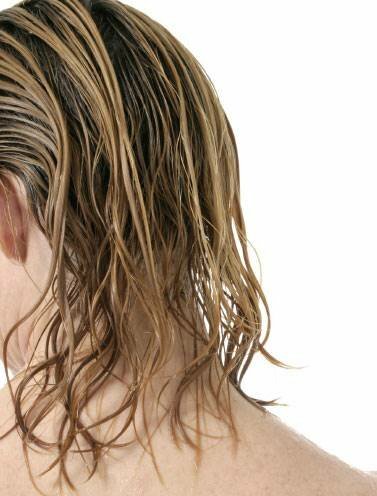 Rub into scalp and leave for 30mins.Wash with normal shampoo. 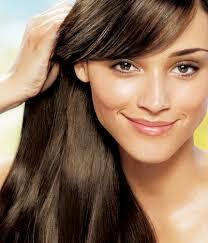 Then rub in vinegar into the scalp to loosen the nits.Wait for 10 mins and wash off with hot water. Comb your hair using a fine lice comb to remove the lice and nits. Repeat every week to get rid of this irritating menace . 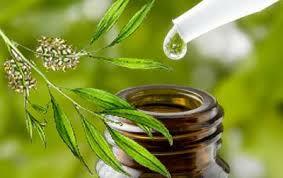 Another easy alternative is to mix 10-15 drops of teatree oil in your shampoo and use it regularly. Warning: Do remember that Tea tree oil is toxic when taken by mouth so keep it out of reach of children. 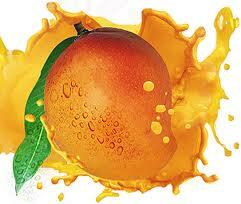 However it is widely used in low concentrations in cosmetics and skin washes. Tea tree oil which is an essential oil from the leaves of Melaleuca Alternifolia has been claimed to be useful for treating a wide variety of medical conditions including lice, dandruff, acne etc.So make the most of this natural wonder to get rid of the pesky lice forever! !